Rich, brilliant, and jaw-droppingly handsome, the young Americans behind James Supercave have surrendered their lives to the musical overlords, channeling sonic visions and summoning for all within earshot the spiritual escape hatch from their terrestrial monotony. The psych-pop trio is touring in support of their excellent 2019 E.P. Alarm Will Sound. Sorry! 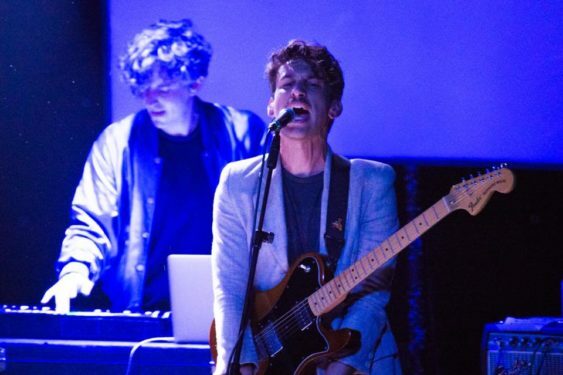 The contest for Dreamy LA Alt-Rockers: James Supercave | Brick and Mortar has ended.